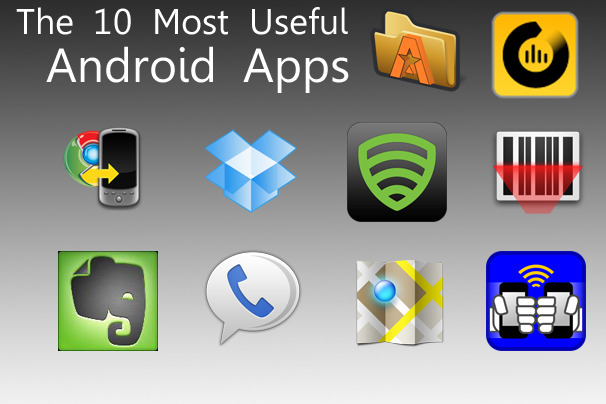 Our Android expert discusses the 10 apps he just can't live without. 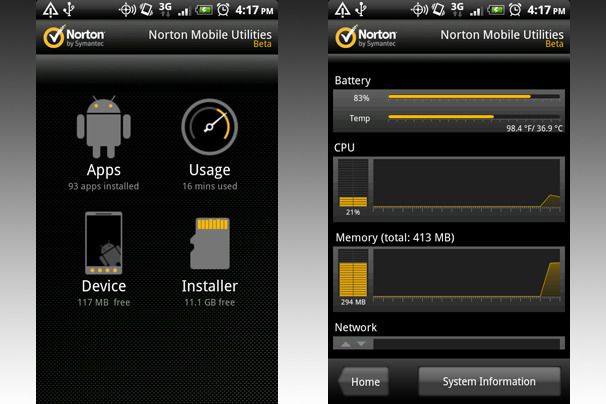 Norton Mobile Utilities has quickly become one of my favorite apps for managing my phone. With Norton, you can view the device information (RAM used, processor, and battery), your phone/text/data usage, what apps you have installed, and what .apk files you have on your SD Card. In addition, you can use Norton to install apps that you have saved on the SD Card, or to uninstall apps from your phone. You can also fix phone slowdowns by stopping apps that are consuming too much system memory. Norton is by far the most useful app for maintaining your Android device. Something that always irks me on the iPad and iPhone is that you have no way to manage files on the device without using iTunes. 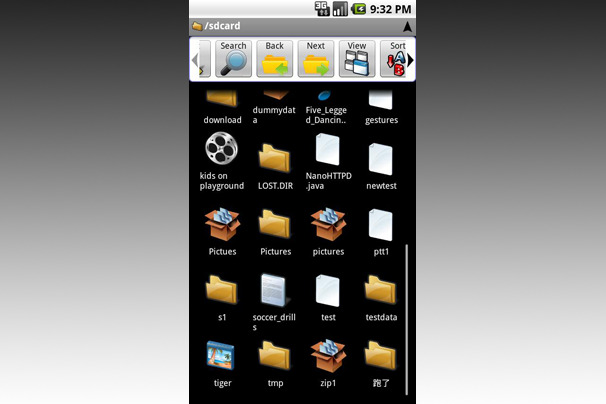 Astro File Manager on Android, in contrast, lets you view the entire contents of your phone and SD Card. It's also great for managing mobile files, as it allows you to delete or move files as you wish; this feature makes Astro a lifesaver when you are running out of space on the SD Card. Have you ever found a Web page that you wanted to read, only to realize that you didn't have enough time to read it at your desk? 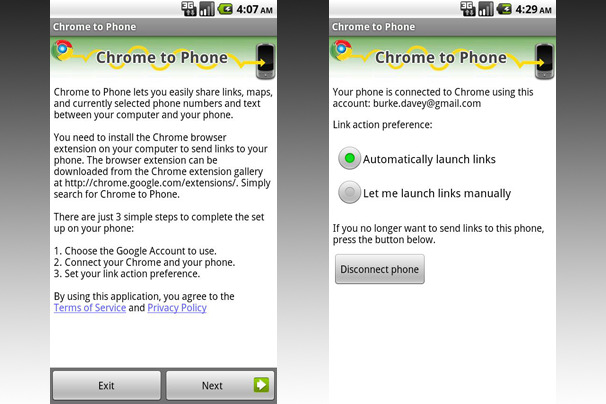 The Chrome to Phone application works with Google's Chrome browser, with the help of an extension. Pages you send to your phone are properly formatted, and they open in the appropriate application. 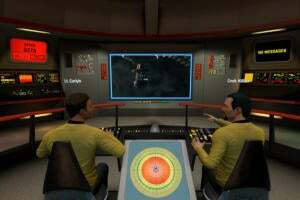 A video sent from YouTube, for instance, opens within the YouTube app, and normal Web pages appear in your phone's browser in their mobile version (if available). Bump is one of the fastest (and coolest) ways to share your contact information with another mobile user, even from an Android handset to an iPhone and vice versa. 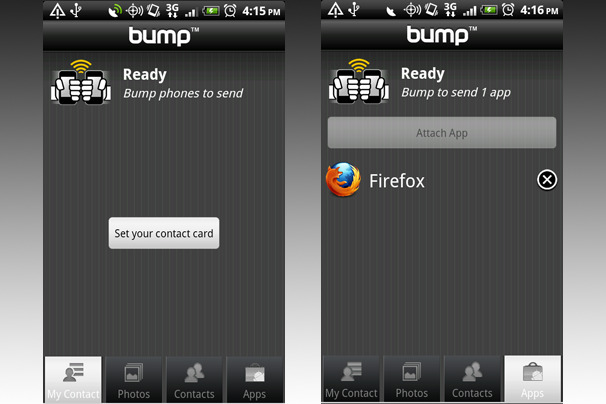 While running Bump, you simply "bump" your phone against the phone of the person you want to share your information with (they must also have Bump installed). You can use Bump to share pictures, too, in case you have a favorite lolcat image you want to show your friends. QR codes are one of the easiest ways to store information, but they are kind of useless if you don't have anything to scan them with. 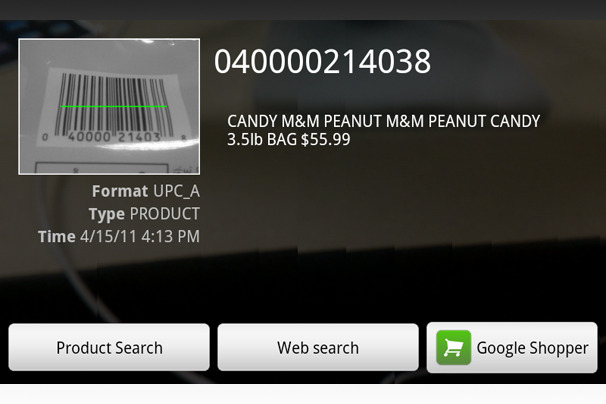 Android has tons of bar-code scanning apps, but if you want one that is straightforward and lightning-fast, I suggest Barcode Scanner. This no-frills app accepts almost all types of bar codes and QR codes, and can share the data in the code via e-mail or SMS. You can even use Barcode Scanner on PCWorld's App Guide to download apps that we have reviewed. Sure, Google Maps comes preinstalled on all Android phones, but downloading updates from the Android Market gives you extra goodness such as 3D building views and faster map loading. The improvements to navigation alone are enough reason to download the app so that it stays up-to-date. 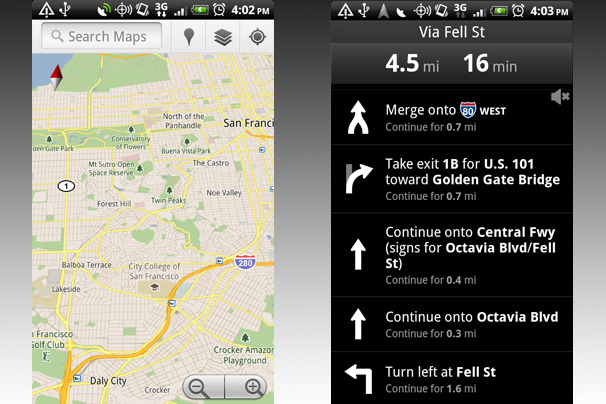 If you are prone to getting lost, or if you just need directions on occasion, this is the app for you. Mobile malware exists, and it's infecting phones every day. 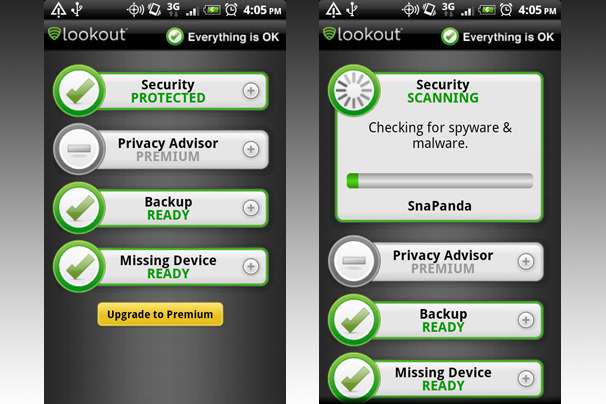 You can protect your phone with Lookout Mobile Security. This reasonably lightweight app runs continuously in the background, scanning all the applications that you install on your phone. Lookout can also help you track your phone via GPS should it ever be lost or stolen. You can find other mobile antivirus tools out there, but I recommend Lookout Mobile Security because it's free and it gets the job done. 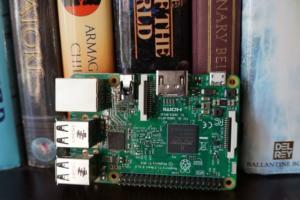 If you use this service on a desktop or a tablet, why not use it on your phone too? 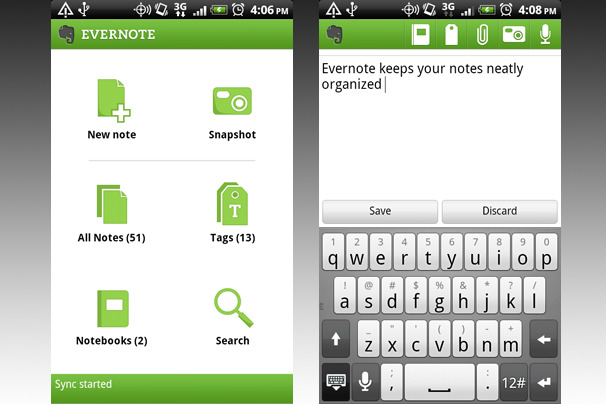 Evernote, which lets you sync your notes between devices, is useful for creating to-do lists, writing down recipes, and taking notes (of course). The Android app lets you capture photos and create new notes, as well--it's perfect for jotting down things that you want to remember later. 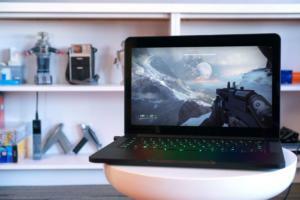 Get Dropbox and install it on every computer you own. You will thank us later. While Evernote is focused mainly on syncing notes between different devices, Dropbox lets you sync practically anything (provided that you have the space in your Dropbox account). Keeping important files in your Dropbox folder is the easiest way to ensure that you are never without a critical PowerPoint presentation or Word document, for example. 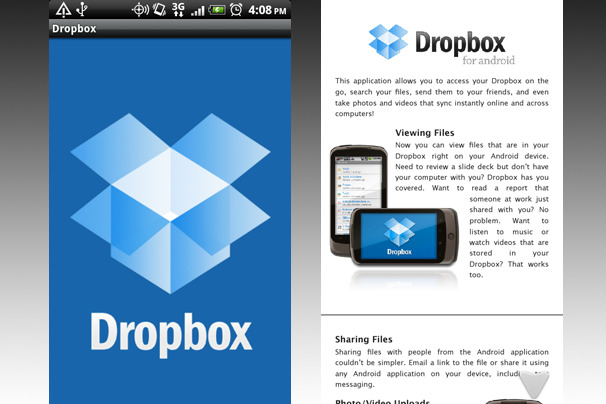 On Android, Dropbox allows you to download anything in your Dropbox folder for viewing on your phone. Dropbox is a useful utility for moving data on and off your phone with little to no hassle. 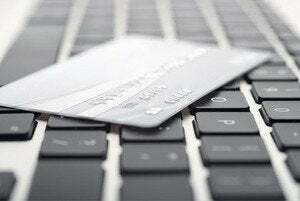 Just make sure that you are okay with Dropbox's security policy. 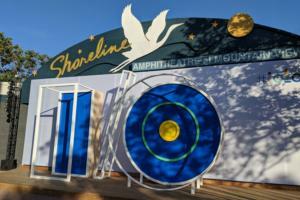 Google Voice behaves a lot like Apple's Visual Voicemail function on iOS, but with a lot of extra benefits. When you sign up for Google Voice, you get a secondary phone number that is tied to your Google account. You can use that secondary number to make or receive cheap long-distance calls, and you can screen or block unwanted callers. 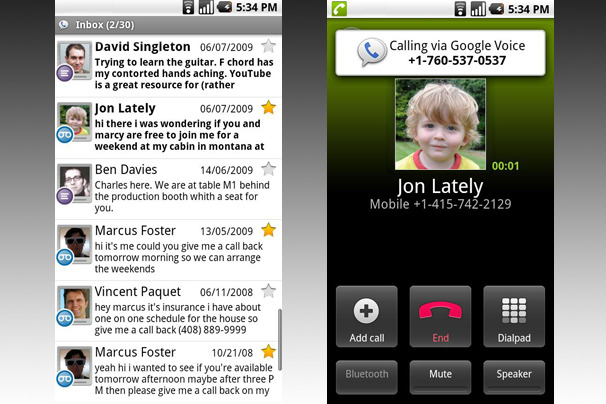 The app will also transcribe your voicemail (to the best of its ability) and present the messages in such a way that you can easily see who has been calling and for what purpose.